This article is intended for customers who want to send attribution data to Amplitude. Amplitude provides product analytics to help mobile and web companies understand user behavior. Product, marketing, and growth teams use Amplitude to discover and share insights about user engagement, retention, and revenue. 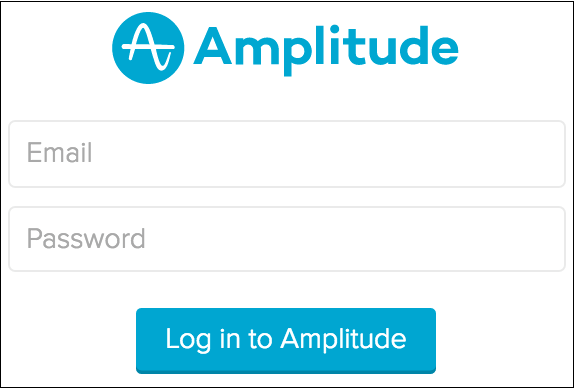 Enter "Amplitude" in the search field and click on its logo to open the Amplitude configuration window. The Amplitude configuration window only makes use of the Integration tab. 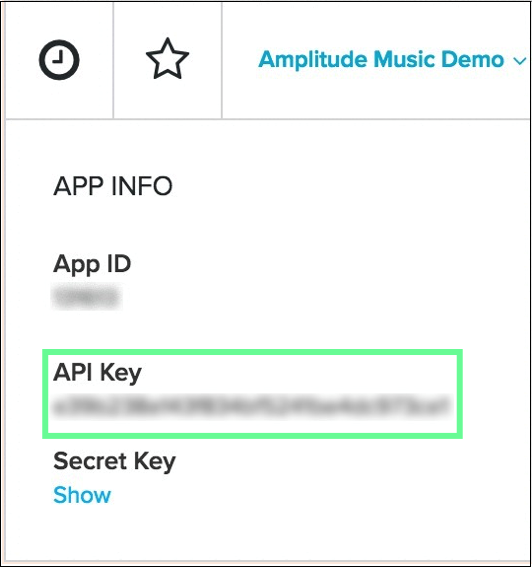 Amplitude connects with AppsFlyer via a unique API Key. If you don't already have it, you must obtain them from Amplitude to continue with the integration or follow the steps below. 2. 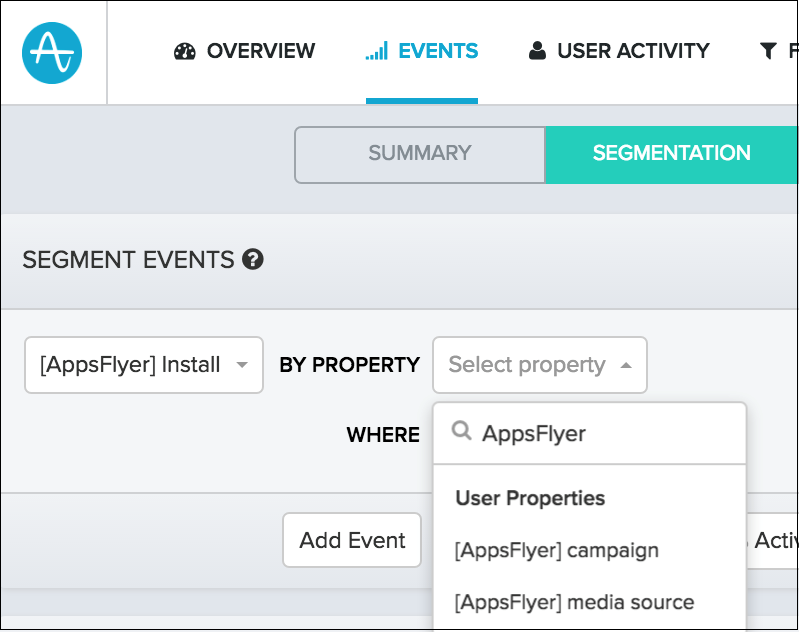 Configure Amplitude in AppsFlyer’s Dashboard. AppsFlyer can send automatic postbacks to Amplitude user installs. Use this section to define sending these postbacks. Select Events attributed to any partner or organic to send postbacks for any user that downloads the app to Amplitude. Enter the API Key in the field. 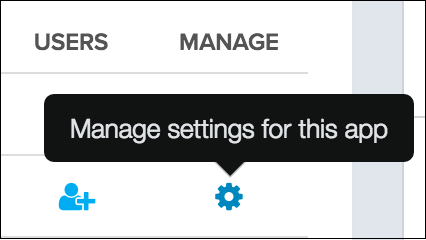 Select Advanced Data Sharing. This is optional. Tracking Links are not available for Amplitude. Permissions are not available for Amplitude. Attribution data sent from AppsFlyer to Amplitude is displayed in your dashboards as events and properties prefixed with [AppsFlyer].